Some of us remember fandom in the really old days, before technology made it all so easy. Before we could have entire TV seasons and movie series on our phones. Before the internet made it possible to watch a convention panel that took place on the other side of the country – or in another country altogether. Before VCRs released us from having to be home “at the same Bat time on the same Bat channel” to see our shows at all! Technology is a wonderful thing. It has made it possible for us to keep the things we love with us at all times. 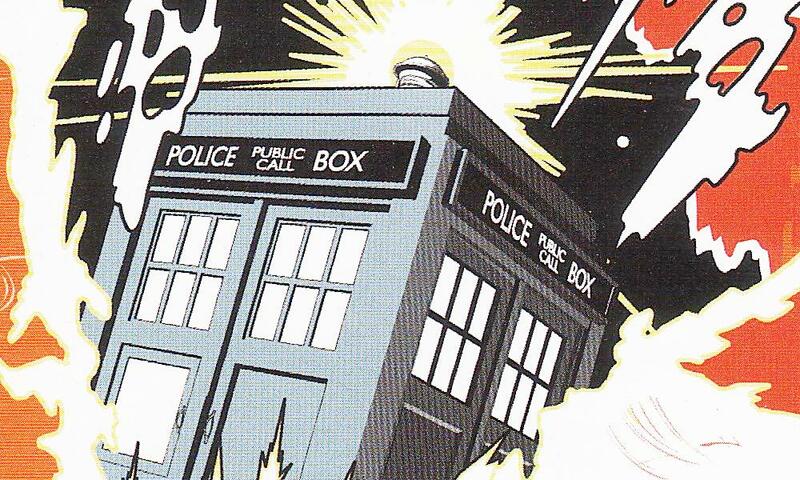 We can step into the TARDIS and an underground train at the same time. We can beam down to a planet’s surface over lunch. But there’s one limit technology was never able to free us from – the boundaries of the original show. It cannot bring back the cancelled series. It cannot explore the rich personal life of that one really fascinating character who was in that one episode, you know the one, the person that all the fans loved but the show couldn’t get the actor back. For that, and for so much more, there is the tie-in. Tie-in media may be so simple as to seem archaic in this day and age – the humble book, the radio-style audioplay – but they release the universe they portray from every single limit. Books aren’t constrained by special effects budgets, actor availability, scriptwriter strikes, or viewer ratings. When James Blish penned Spock Must Die!, he truly let the Enterprise boldly go where no show had gone before, showing the fans that the opportunities to seek new worlds and new civilisations could be (and indeed, 35 years later, still are) endless. Production company Big Finish, in the meantime, reigns supreme in audio. Audio is an interesting blend of the old and the new – although the storylines depend on actor availability the same way they do on TV, audios, just like books, are free of the need for big special effects, costume, and cinematography budgets. Furthermore, the audience gets to retain the immediacy of actually hearing their favourite actors acting out their new adventures. 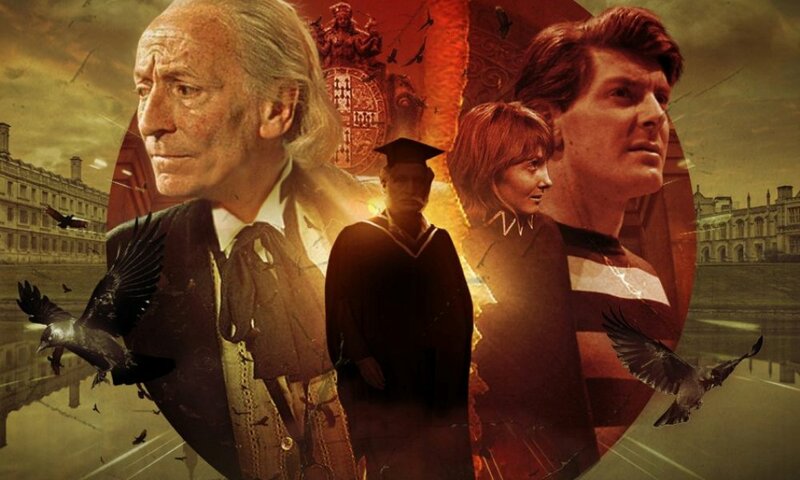 At many conventions Big Finish has talked about how they were, during the 18 years Doctor Who fandom lived without anything on TV, considered the official extension of that series. And extend is an excellent word for what they have done, providing entire seasons and story arcs to not just characters but actors underserved by the show. The Sixth Doctor finally got a chance to finish his character arc and evolve (and Colin Baker turned out to have a wonderfully wicked wit in the many humorous episodes he’s been given). The Eighth Doctor’s one disastrous televised outing has been overwritten by several distinct seasons in audio. 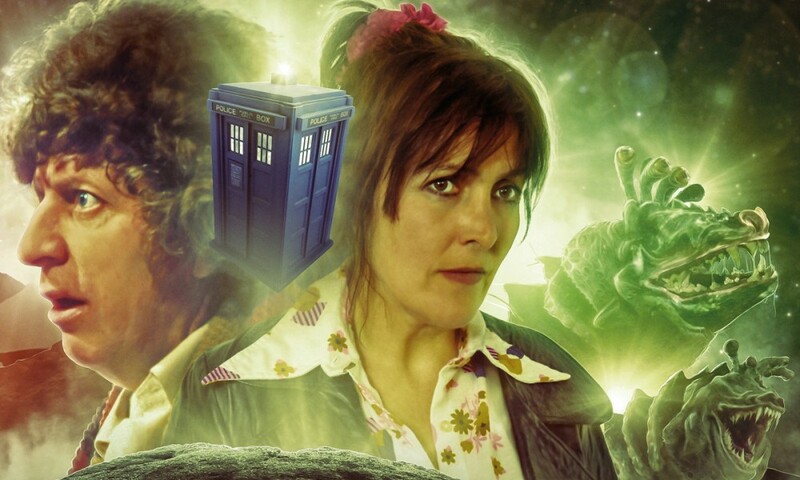 The rumoured televised spinoff for Jago and Litefoot discussed during the Fourth Doctor’s time finally became a reality on audio, becoming one of Big Finish’s bestselling series. With the rise of the audiobook and the podcast, the tie-ins have even blurred each other’s boundaries. Actors read out books; book-only companions speak in audio plays. For tie-ins, not even the sky is the limit. There is no limit. And that’s what makes tie-ins so wonderful. Linnea is a technical writer living in Washington DC. 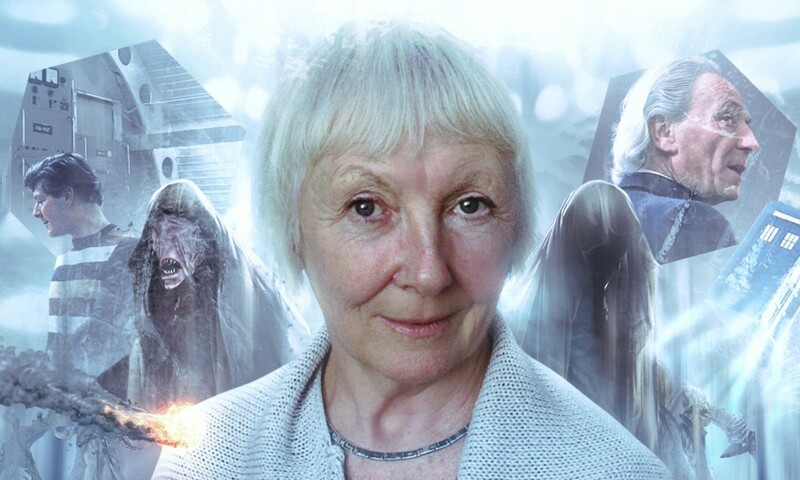 She's been a Doctor Who fan since the late 1970s, back when role of the Doctor was played by Tom Baker, the role of the internet was played by fanzines, and the role of DVDs was played by a cassette recorder in front of the TV. She has previously reviewed the Big Finish back catalogue of Doctor Who monthly releases for Unreality SF. Her other Doctor Who writing can be found in Short Trips: The Quality of Leadership, Outside In, and the upcoming Doctor Who and Race anthology. That seems like a rather strong statement for them to make, when they didn’t begin until 1999 and didn’t feature the 8th Doctor until 2001. The New Adventures had a much longer run, though I suppose they may have been less “official” (until the 8th Doctor Adventures, at least).